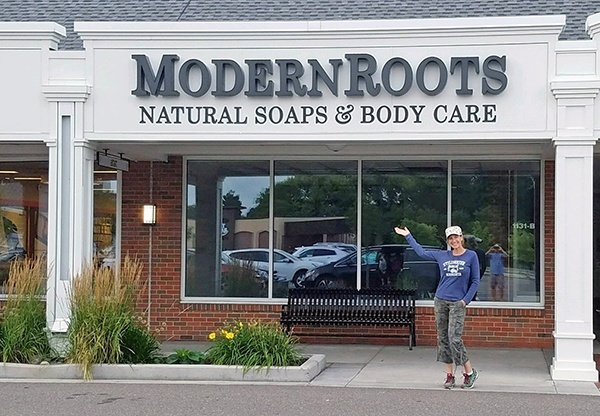 ModernRoots 1,100-square-foot shop opened in August 2017 at Wayzata, MN's Colonial Square shopping center. Anchored by upscale supermarket Lunds & Byerlys, the center recently underwent a façade improvement and received several enhancements. 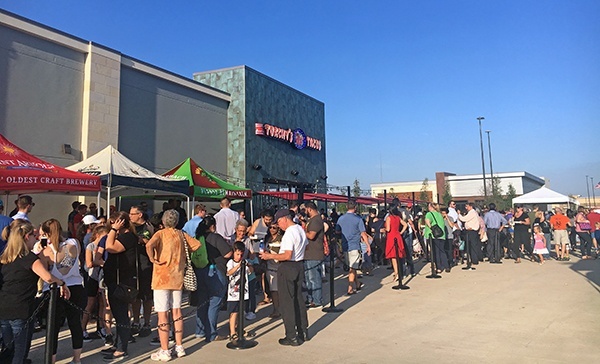 Village at Tustin Legacy, a new ground-up development, needed a way to stand out in the competitive Tustin, CA market. 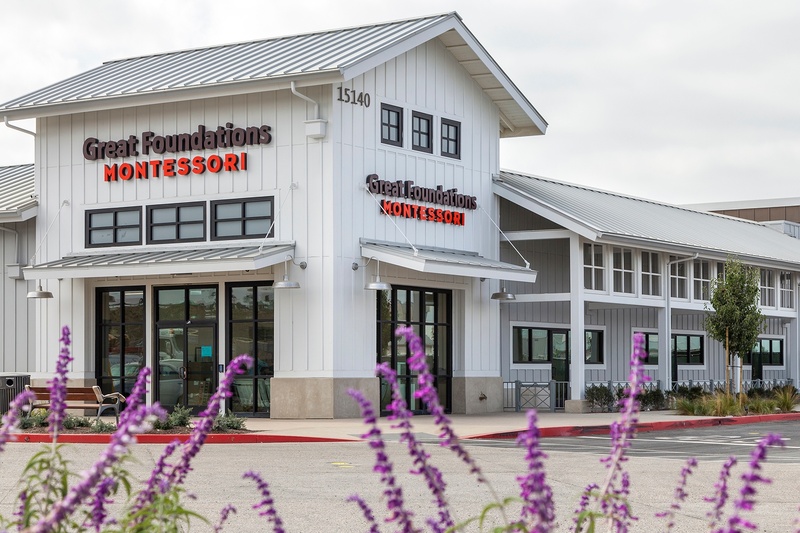 The 112,000 SF center was branded to reflect the lifestyles and culture that surround it, and the design needed to reflect that. Coupled with a powerful merchandising mix of Stater Bros. Market, Dunkin Donuts, and Burger Boss, the aesthetic choices will serve to enhance its already dynamic mash-up. Oakbrook Plaza is an 84,000 SF shopping center in Thousand Oaks, CA. 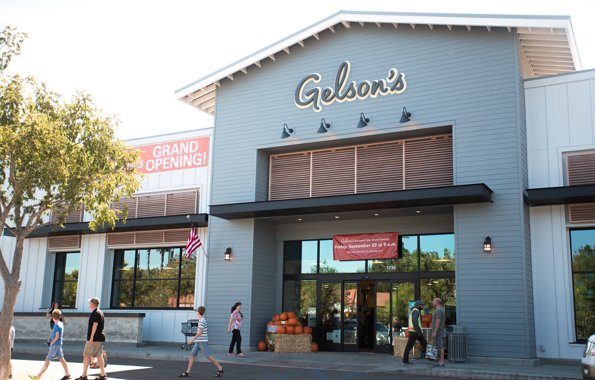 Regency announced earlier this year that Gelson’s Market would join the retailer lineup, and that the center would undergo a significant redevelopment. In spring, construction commenced.